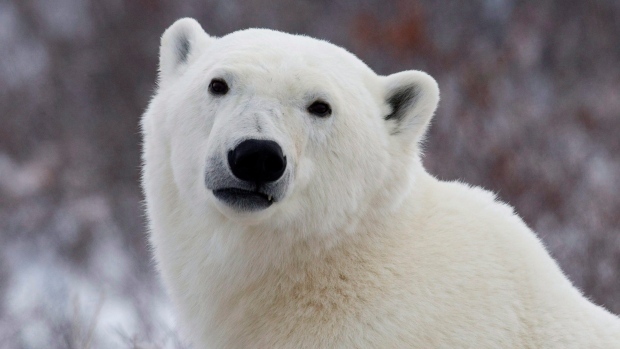 Every year we misplace more ice out of the Arctic, but does it really affect the polar bear? Yes, it is true. Polar bears are very locally modified to their surroundings, so they&apos;re extremely successful in a very specific environment. And they&apos;ll have difficulty adapting to a radical shift in their normal habitat, for example, lack of sea ice. As much as it&apos;s been debated, there&apos;s lots of evidence that polar bears do require ice so as to seek out the wonderful fat marine mammals they will need to survive. So, with all the reduction of sea ice, we could most likely expect a huge decrease in polar bear numbers and possibly even their thirst. You can get to know more about help save polar bears via https://polarsociety.com/. The world has shifted throughout geological time, also in this shift organisms have to adapt to their new surroundings, and a number do. Thus, polar bears need to be able to only conform to the present change they&apos;re undergoing, right? Not too much. If we do need to save the polar bear, we must start to mitigate our influences on the shifting climate by reducing our greenhouse gas emissions. Ask your representatives for orangery gas reductions, become part of the change. And enter (or help to finance) green energy study, and let us try to lessen our individual footprint.